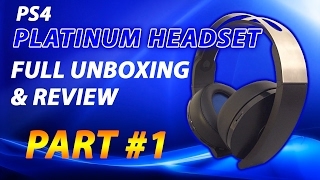 KWD 44.9 including 1 KWD shipping. 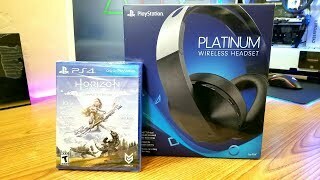 The 4 platinum wireless headset Video games accessories is manufactured by Playstation and was added around April 2017. 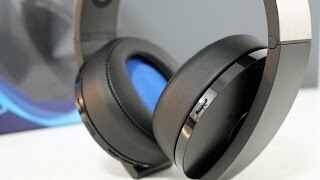 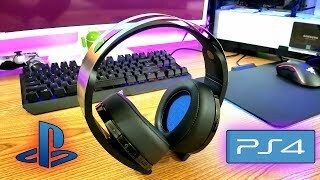 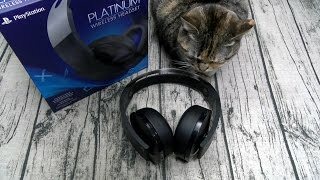 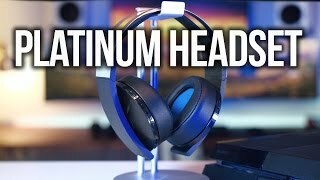 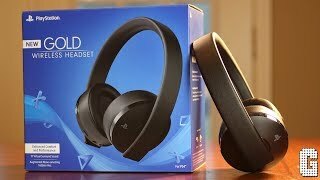 PlayStation 4 Platinum Wireless Headset Review!